Renovations to The Black House are expected to be completed by Fall 2020. 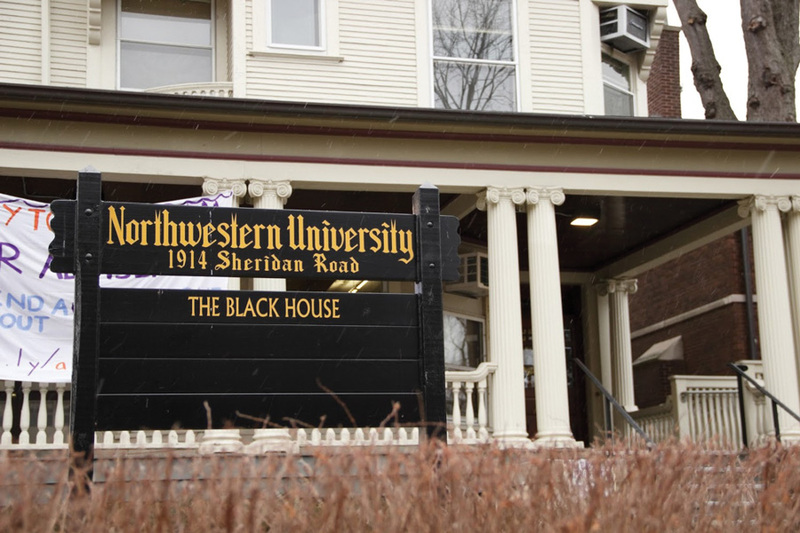 The Black House Renovation Project is moving into the design development phase after the Board of Trustees approved the budget and schematic design for the building, according to a University news release. During the current phase, the release said, the Black House Renovation Steering Committee, which is made up of students, faculty, staff and alumni, is scheduled to meet to continue planning for the project. Once the design development phase is completed — which is expected in spring 2019 — a construction timeline will be approved and a temporary location for the Black House will be identified, the release said. The project, which was initially approved by the University in July 2016, is the result of pushes by students, faculty and staff to improve black students’ experience on campus. The Black House Facility Review Committee submitted a report in May 2016 that included a request the building be renovated. The renovation process began more than two years ago, after students criticized the University’s plans to move administrative offices into the Black House and the Multicultural Center, as the changes would have reduced the space available for students. Administrators held listening sessions, and a committee charged with facilitating the process gathered feedback and conducted a feasibility study. The whole project is expected to be competed in Fall Quarter 2020, said Vice President for Student Affairs Patricia-Telles Irvin in an interview last month. “It’s one of many things that we’re doing to make sure that black students in particular feel that this is their school,” Telles-Irvin said.